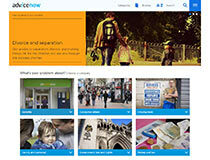 Law for Life is delighted that funding from the TDS Charitable Foundation has allowed our public legal education website Advicenow to develop short, practical and easy-to-use information for students and young people in England about guarantors. 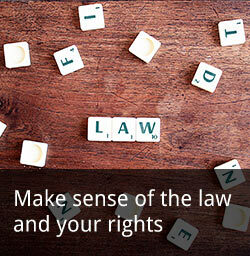 The information deals with what a young renter needs to understand, how they may be able to reassure their landlord and the practical things they can do to try and solve any difficulties arising from the requirement for a guarantor. The information focuses on possible solutions for those having difficulty getting a guarantor, for example care leavers, estranged students, students/young people whose parents can’t be a guarantor and international students. The aim is to boost the knowledge, confidence and skills of students and other young people so they can better understand and deal with the common requirement for a guarantor when renting in the private sector. 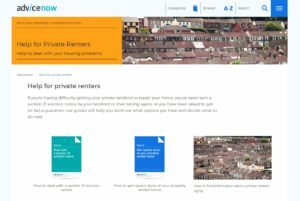 You can find the four different guides and films on the Advicenow’s Help for private renters page. Please help us to get these resources to the students and young people who will benefit from them by putting this link on your own site and sending it to anyone who might be interested.